Two hundred thousand dollars. That’s the minimum for how much players will have to buy in for on the fifth season of High Stakes Poker. The unprecedented amount highlights the newest season of the poker series that regularly features the richest cash games in television history. In all prior seasons, the series began with players buying in for "only" $100,000. However, by the end of last season, the amount was upped to $500,000 per player. The cash game will be held at the Golden Nugget Hotel and Casino in Las Vegas. Production of the new season will occur Dec. 19-21, and while the network hasn’t publicized which players will compete yet, they are more than subtly hinting that the audience won’t be disappointed. 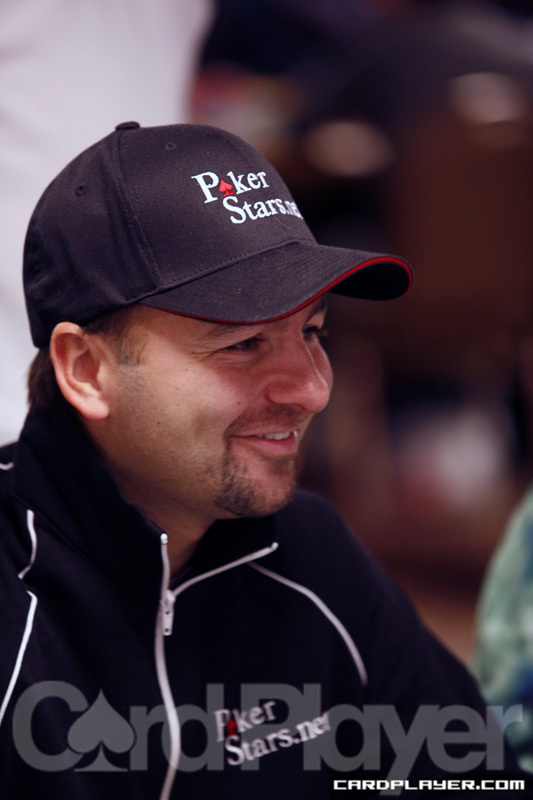 Past participants have included Phil Hellmuth, Daniel Negreanu, and Jamie Gold. A) read the whole article cause its in there... ..."In all prior seasons, the series began with players buying in for "only" $100,000. However, by the end of last season, the amount was upped to $500,000 per player." these losers make it good because the real deal at the venetian is a joke. Thank god i got my money refunded. When the WPT moved to GSN, my cable company(Charter) changed their channel line-up and made GSN a premium channel to make us buy a bigger package! SCREW Charter and ALL the cable companies, they're ALL CROOKS!!! cable companies ARE crooks, I work for Nielsen TV Ratings and I deal with them all over the metro area. If you need these channels go satellite - its much better now than it has been for lost signals, they have increased number of satellites and technology is better, I have had it at my new place for 4 months now and we lost signal for only 2 minues ONCE, thats better than most cable systems!! !